There's barely a need to swirl the glass as aromas of white peach, pineapple and citrus burst from the bottle. 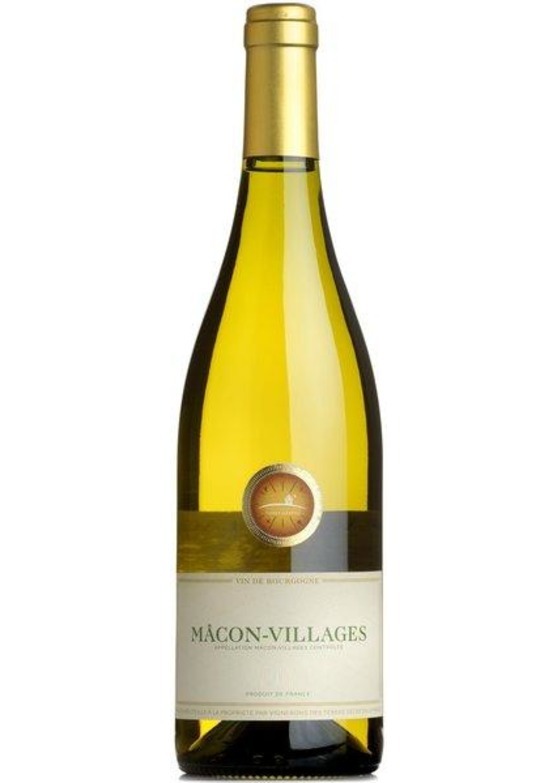 The palate is a harmonious blend of peach, pear, citrus and the merest hint of nectarine and baked apple. Fermented and matured in stainless steel, the perfect balance between ripe stone-fruit flavours, fresh citrus and a lengthy, dry finish has been achieved resulting in a very moreish wine indeed.